Come witness the unforgettable Charleston and then see Magnolia Plantation, what Travel & Leisure Magazine calls "America's Most Beautiful Gardens"
Combine our Historic city tour with a tour of Magnolia Plantation and Gardens, selected as one of “America’s Most Beautiful Gardens” by Travel Leisure Magazine. Take a guided tour of the Drayton family home founded in 1676. Take in the beauty of the plantations wetland, lakes, forests and marshes with a Nature Train ride. See everything from alligators and turtles to herons and egrets on this 45 minute tram ride. 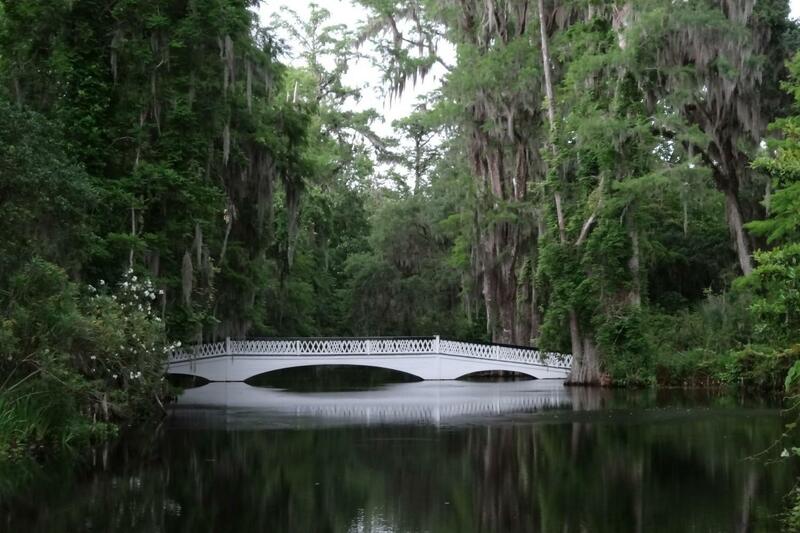 Magnolia Plantation offers additional tours available upon check-in for an additional fee with time permitting. Tours depart from the Charleston Visitor Center daily at 9:30. Limited space available, reservations recommended. Reserve at graylineofcharleston.com or by calling 843-722-4444. Magnolia plantation tour was fantastic and our driver was great. Our city tour was pretty good, but would have appreciated more history and stories about the city vs. so much architectural detail. Good experience overall though! Very pretty and interesting. We learned so much about the history of this area. I highly recommend this tour and Gray Line.